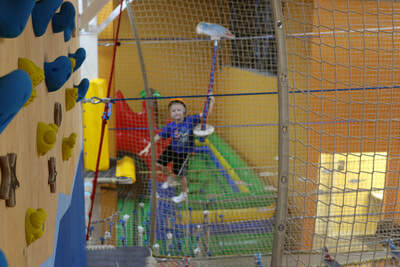 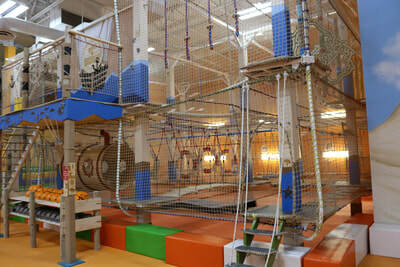 Let's play is a chain of play centers in the USA with 3 successful locations. 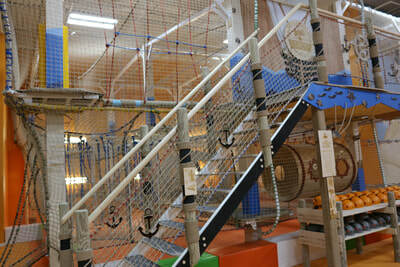 Young visitors can enjoy a two-level pirate ship with sea theming. 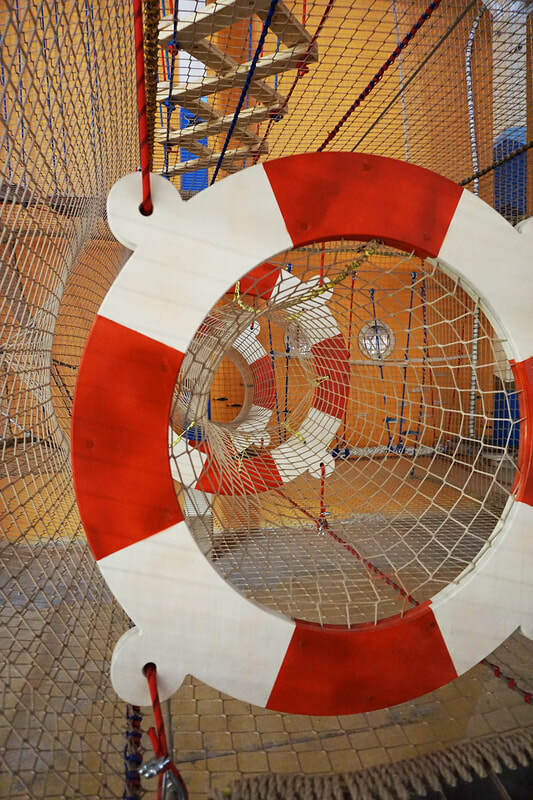 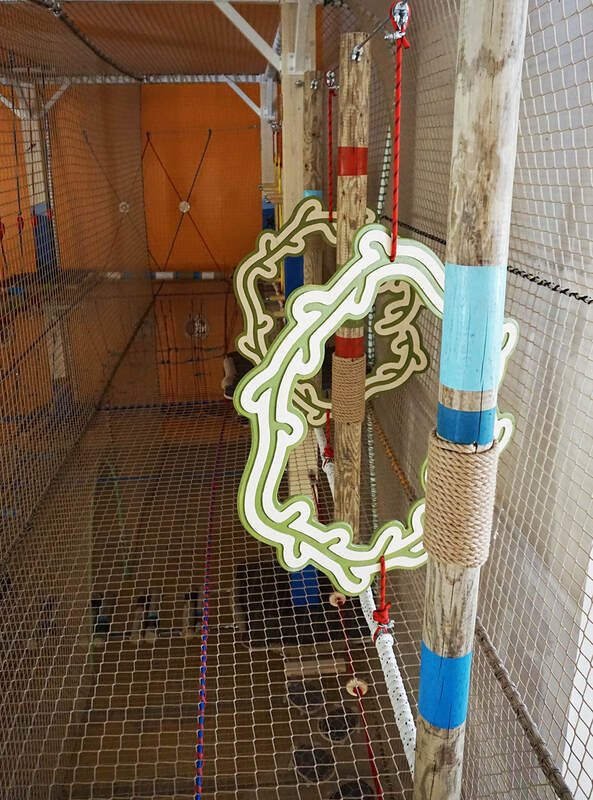 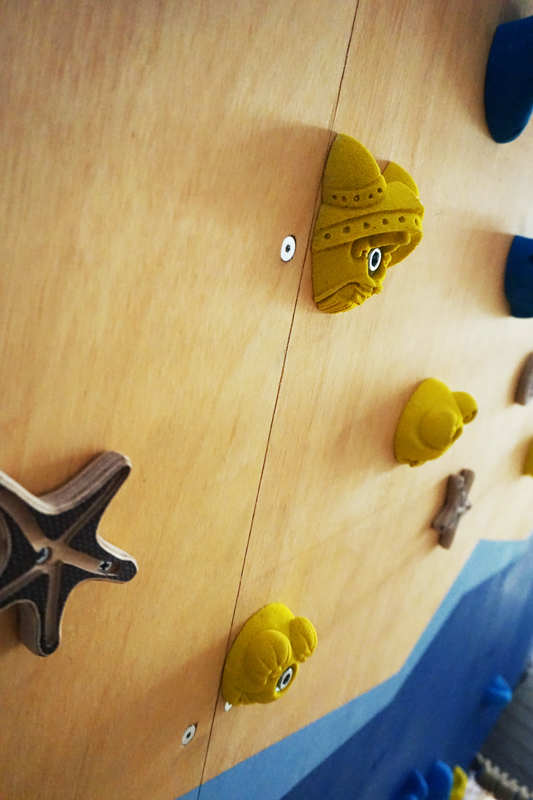 Obstacles will surely remind you of ancient ship joints and active adventure elements! 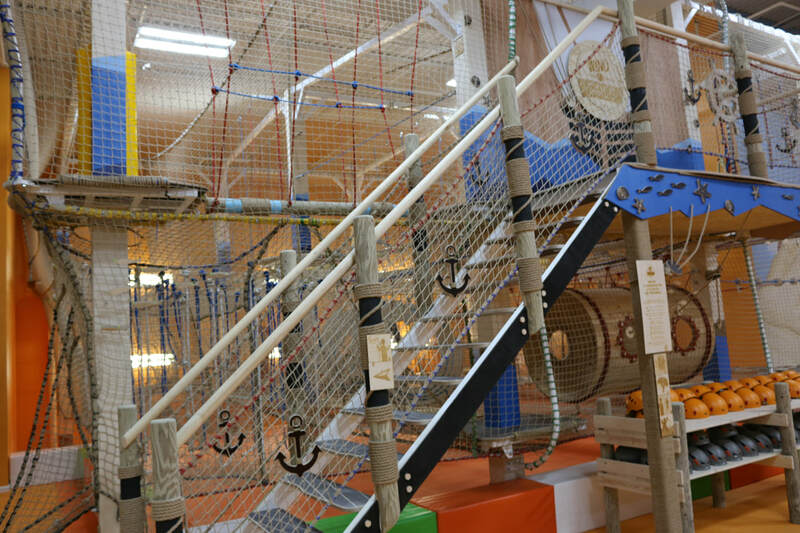 ATTRACTIONS: themed obstacle courses on poles.